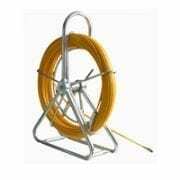 JB Sales Survey Equipment stock a range of cable avoidance tools and cable locators. We are authorised distributors for Radiodetection, Dart Systems and C.Scope. If you can't see a product you are looking for, please call or email for prices and availability. Every CAT, Signal Generator and Sonde is checked and calibrated, as required, before despatch in our BSI ISO 9001:2015 workshop to the manufacturers high standards. A 12 month calibration is supplied where appropriate, and is included in the cost. We are an authorised service centre for Radiodetection and C.Scope and can therefore complete all service and warranty works required. We also service other makes and models. To book your survey equipment in please visit our service page. 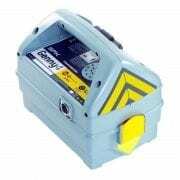 View basket “Radiodetection Genny4 Signal Generator” has been added to your basket. 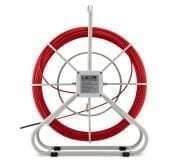 The MXL4 is a high performance multi-frequency Precision Pipe & Cable Locator. In-built Data Logging as standard. Bluetooth™ connectivity and GPS tracking options available. Designed for use with an MXT4 Multi Frequency Transmitter. Network Rail Approved. 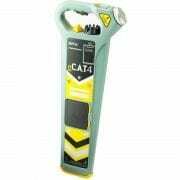 The CXL4 is a dual-frequency (33+131kHz) Cable Avoidance Tool. In-built Data Logging, Bluetooth™ connectivity and GPS tracking options. Designed for use with an SGA4 or SGV4 Signal Generator. Network Rail Approved. The C.Scope SGV4 is a One Watt dual-frequency (33+131kHz) Signal Generator with in-built Data Logging. 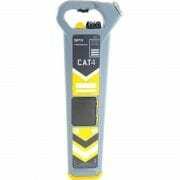 Designed for use with a CXL4 or DXL4 Cable Avoidance Tool. Network Rail Approved. The C.Scope MXT4 is a digital One Watt multi-frequency Transmitter with in-built Data Logging. 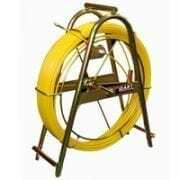 Designed for use with a MXL4 Precision Pipe & Cable Locator. Network Rail Approved. 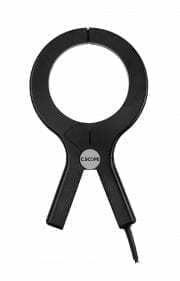 A Signal Clamp is a safe and straightforward way to apply the Generator/Transmitter signal to a cable or small pipe to enable precision tracing of this service. 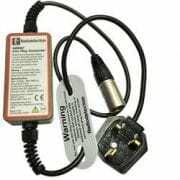 The Signal Injector is an accessory that allows the Signal Generator signal to be safely applied to an electrical system via a conventional 3-pin power socket. 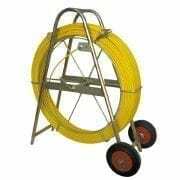 The Plastic Pipe Tracers allow SMALL diameter, non-metallic pipes to be traced. 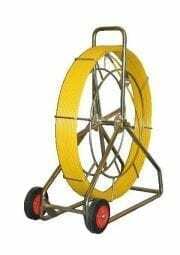 The Flexible Tracer is highly effective at locating and tracing the route of small diameter, non-metallic ducts, pipes, sewers and drains. The CS880 Metal Cover Locator detects lost or hidden metal objects such as manhole covers and stopcock covers. The M-SCAN Magnetometer can locate deeply buried ferrous objects such as manholes, septic tanks, valve boxes, line identification markers, survey and boundary marker pegs and cast iron gas and water pipes and joints. The M-SCAN detects ferrous (magnetic) metals at a much greater depth than conventional metal detectors. It is capable of detecting objects up to 5m deep, depending on signal strength. 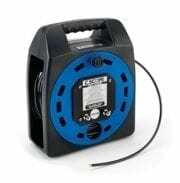 This accessory is used to easily apply a Genny signal to a street distribution cable using a standard mains socket. It is available with a UK style mains plug. 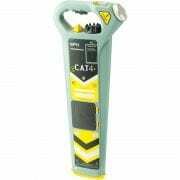 Maximum operating voltage 254Vrms and CAT II rated. This soft bag can hold a C.A.T, Genny and their accessories. Price does not include a CAT, Genny or Accesories.